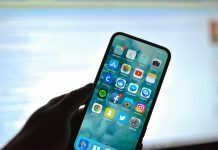 We already discussed in our earlier posts about Electra Jailbreak and how you all can install or Uninstall Electra jailbreak on your device. 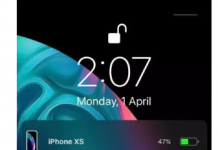 If you guys are using Electra jailbreak and you feel that its quite hard to manage tweaks and preferences on your iOS device with Electra jailbreak, Here a new tool for you named Circuit Breaker to solve your problem. 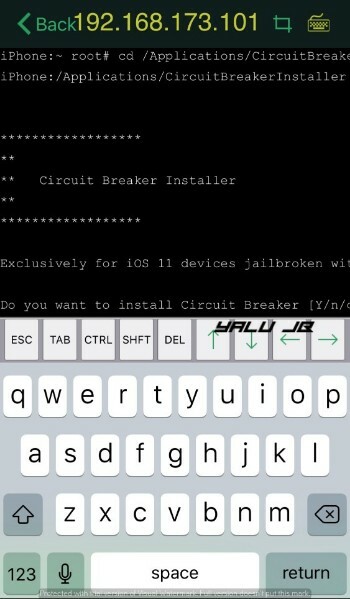 Circuit Breaker is a jailbreak management utility application for Electra toolkit. 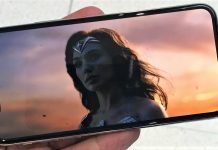 It is developed by tweak developer, TheComputerWhisperer. It is a Great Alternative to the iCleaner Pro tool for iOS. 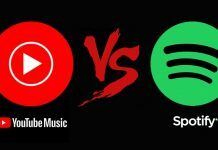 It has got many more updated features and also is expected to get more features updated. 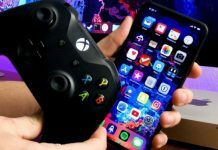 Well, the installation process is bit tricky so if you guys want to install on your device for testing purpose you can try, we have discussed all process in details as possible. 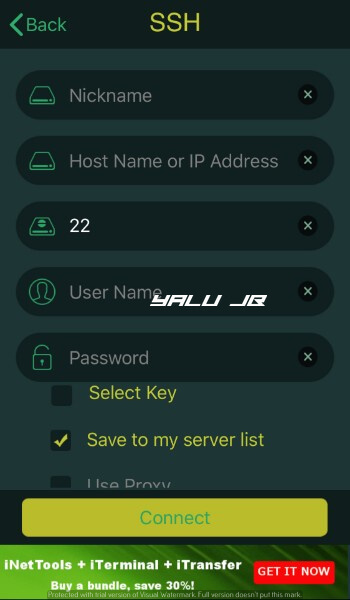 The Latest version is most suitable for new users who are installing Circuit Breaker on their iOS device. 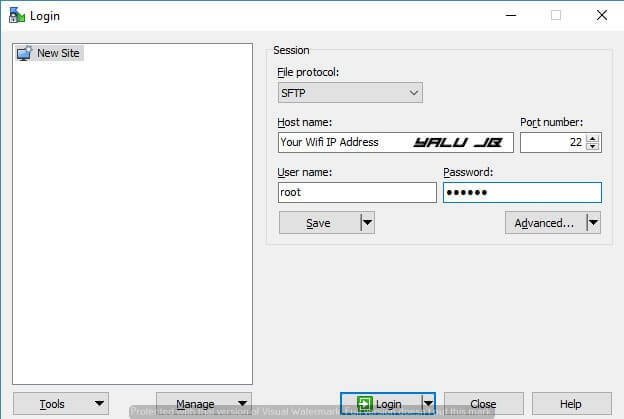 Step 1 Start WinSCP or any other FTP client on your computer. 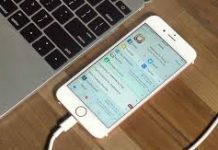 Ensure your device is in jailbreak mode and is connected to your computer via Wifi. Step 3 Click on Login to access your device’s filesystem. 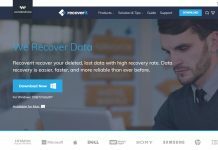 Step 4 Download the ZIP archive of CircuitBreaker using the link above and extract its contents to any directory on your PC. You will now get a folder named CircuitBreakerInstaller. Step 5 Go back to WinSCP and navigate to its directory using the left pane. Step 6 Go to <root> > Applications on the right-hand side of your device’s filesystem. WinSCP should now look something like this. Step 7 Drag and drop the extracted folder to this directory. Step 8 Install and launch iTerminal App Store application on your device. You can also utilize WinSCP’s inbuilt SSH client by pressing ctrl+T but it didn’t work for me. It was showing “Host not communicating” for some unknown reason. Step 9 Enter the exact same details as you entered in “Step 2” here. Step 10 Press Connect once all details are ready and you will now enter the terminal. Now enter the following commands and press enter to initiate the installation. Don’t forget to press enter after typing each command. Step 11 Input Y (in capitals) to confirm the installation. It will now set up the required permissions as well restart Springboard automatically. Step 13 Launch the application. It will greet you with its basic but powerful interface. The app’s dimensions are a bit wonky but the developer explained why that’s the case. 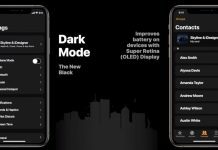 The developer didn’t optimize its user interface for various different iPhone models due to time constraints. However, all functions will continue to work perfectly without any errors or bugs. Step 14 Go to Tweak Manager section to selectively enable or disable certain tweaks. As of now, I don’t have many tweaks since I just updated to beta 10. 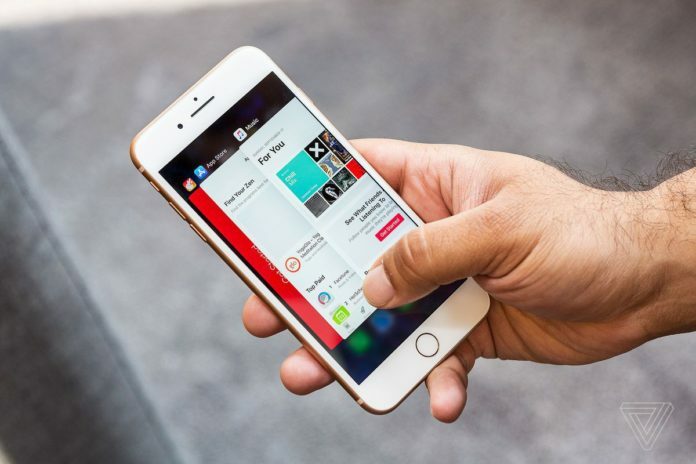 This feature comes in handy when you want to disable some tweak that is causing issues. 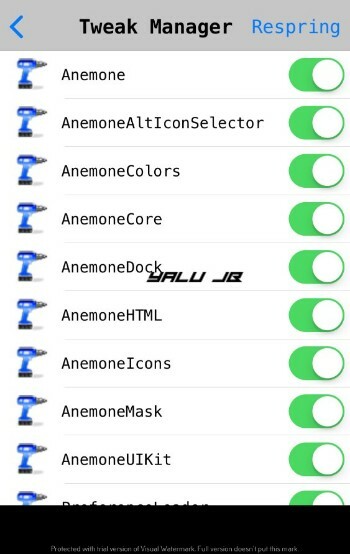 Step 15 Go to Preference Manager section to selectively enable or disable the preferences or Settings section pertaining to a specific jailbreak tweak. 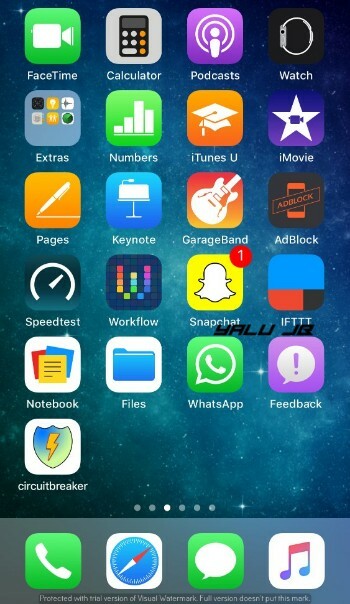 Step 16 Go to Jailbreak Utilities section to access more management features for your jailbreak. 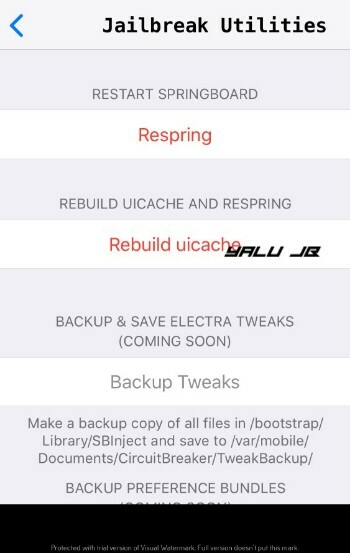 You can respring your device, rebuild uicache, and perform other actions like tweak backups. If you don’t like this app for some reason, you can remove it easily via SSH. It comes with an inbuilt uninstall script so there’s nothing you need to do manually. That’s all there’s to it! I really hope you will be able to derive some use from Circuit Breaker until we get an iCleaner update. 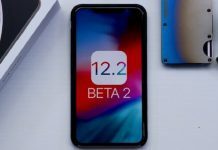 Hope this works well for you Guys, we have referred the post from Yalujailbreak where the post was officially published.